Cleaning is crucial to the efficiency and dependability of a wide variety of industries across the globe. 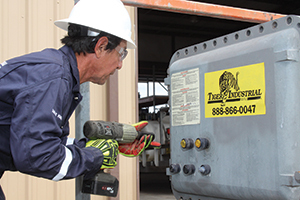 Tiger's industrial cleaning equipment solutions help customers clean quicker, more efficiently and economically. 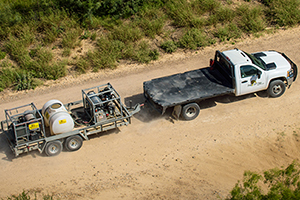 When renting equipment, everything comes down to having the right equipment at the right time, ready to do the job. Tiger Industrial delivers both. 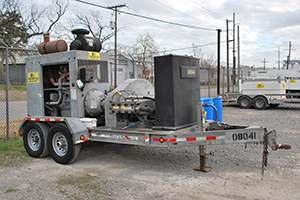 We keep a large fleet of pumps, pressure washers and steam cleaners prepped for immediate deployment. Every piece of equipment we offer is put through a rigorous maintenance regimen to ensure the highest quality and performance. Our knowledgeable personnel will help you select the right equipment for the job, and we’re available around the clock to offer any support you may need. In addition, we can readily verify which pieces of equipment you are currently renting, to help you better plan for upcoming projects.